The striped bass bite broke wide open this past week with several fish taken over 20 to 30 pounds. The fish are striking JKing Lure topwater baits. Several anglers caught as many as 50 stripers in a single day. Soaking bait and drifting live minnows is also working. Good areas to fish is Dinosaur Point and the Portuguese Cove hitting Super Spooks or Whopper Ploppers in white with a big knocking noise. The lake has risen to 84 percent due to increased pumping out of the south Delta. 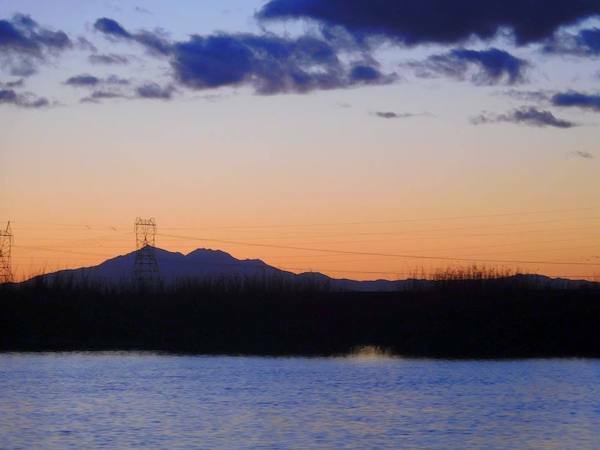 Take time to go out and enjoy the fabulous Delta or a valley impoundment. Until next tide stay safe to fish another day.